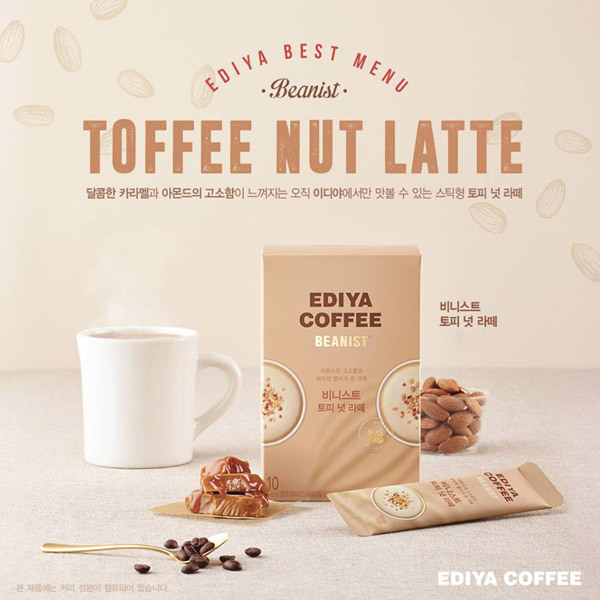 NEW 신제품 비니스트 토피 넛 라떼 ! Contact master@coffeesome.co.kr for more information. Copyright © 2011 EDIYA STORE. All rights reserved.